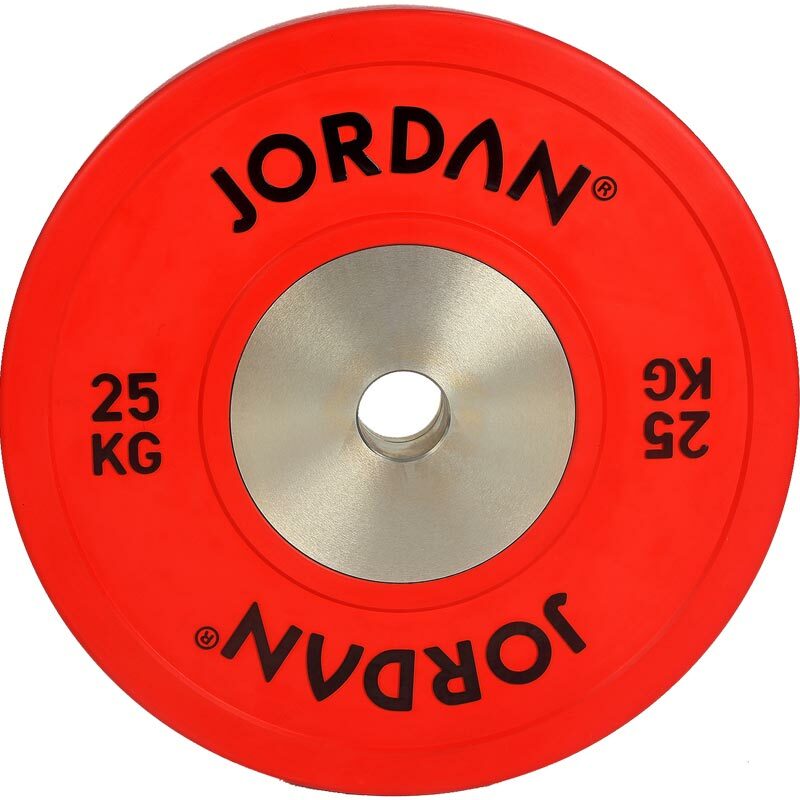 The Jordan ® Olympic Competition Plates are designed to be used for Olympic lifting. 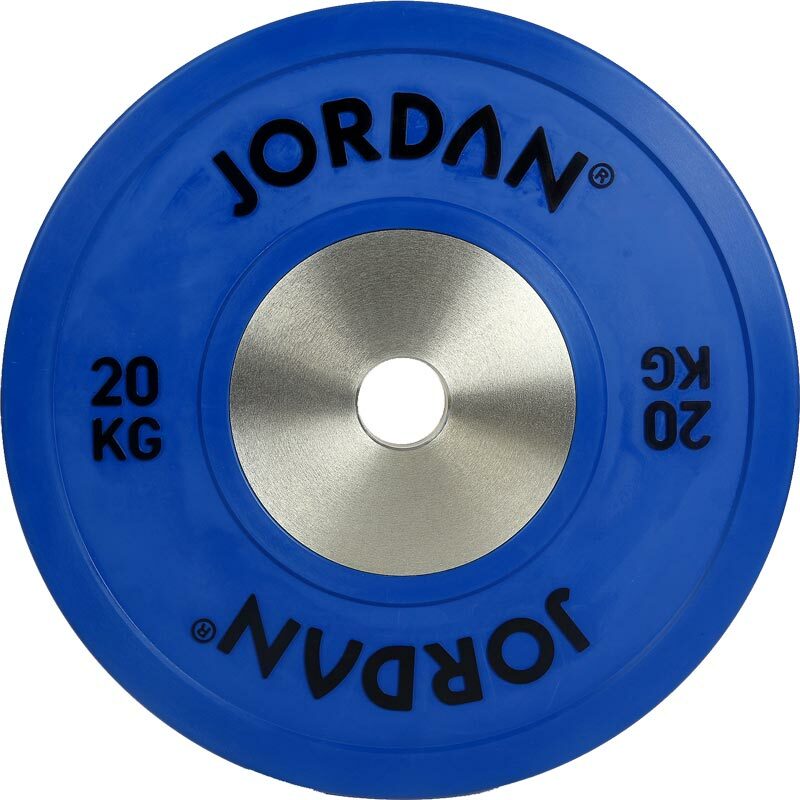 Outer diameter of the disc is 450mm (IWF standards), diameter of inner hole is 50.44mm. 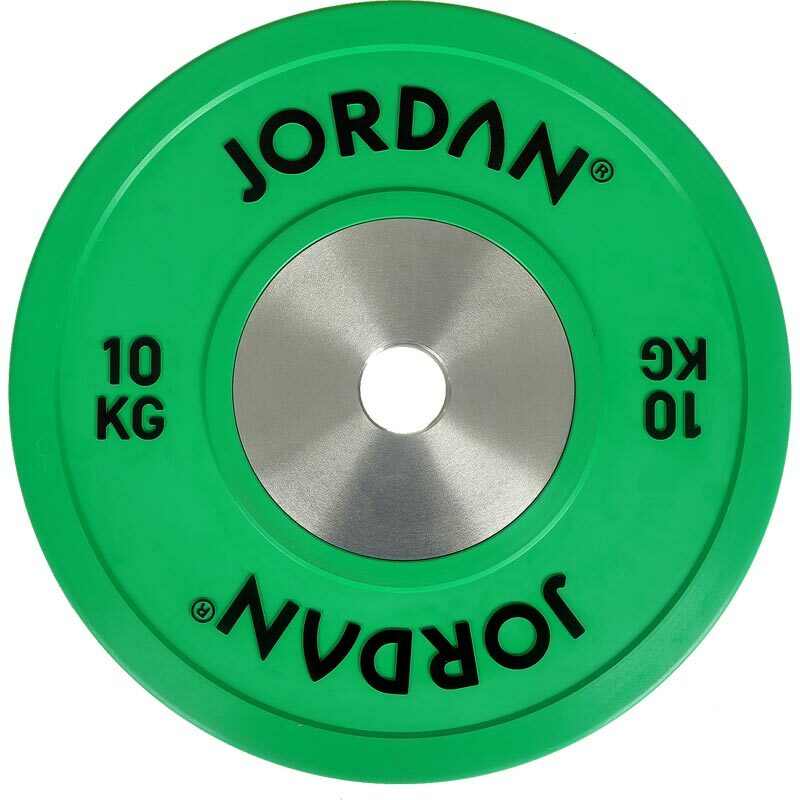 Stainless Steel insert Calibrated to 0.7% accuracy of weight and colour coded for easy weight identification. 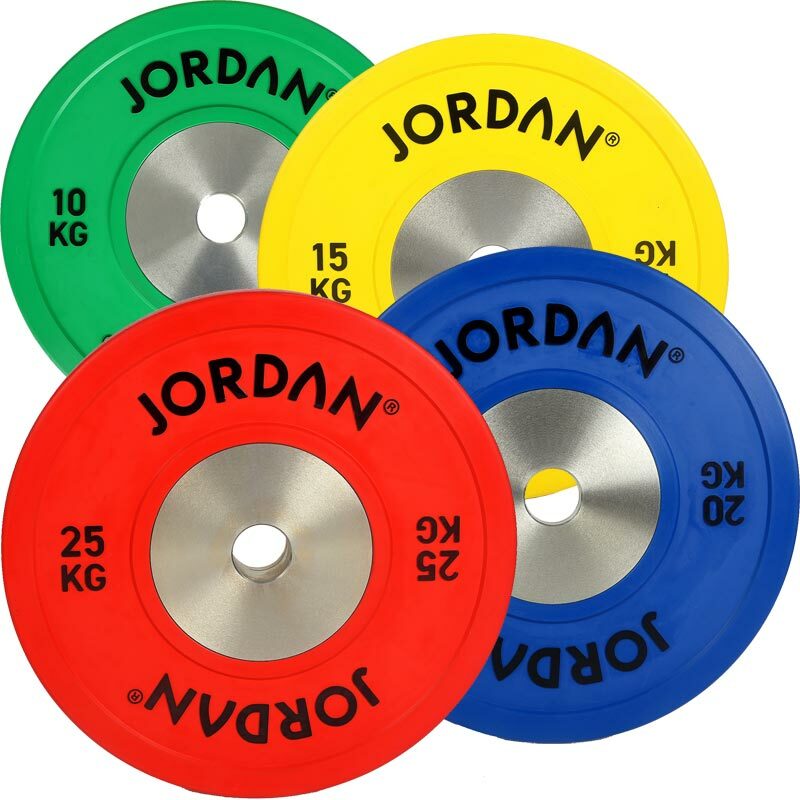 Discs will not break or distort through Olympic lifting movements. Will not damage Olympic training platforms. 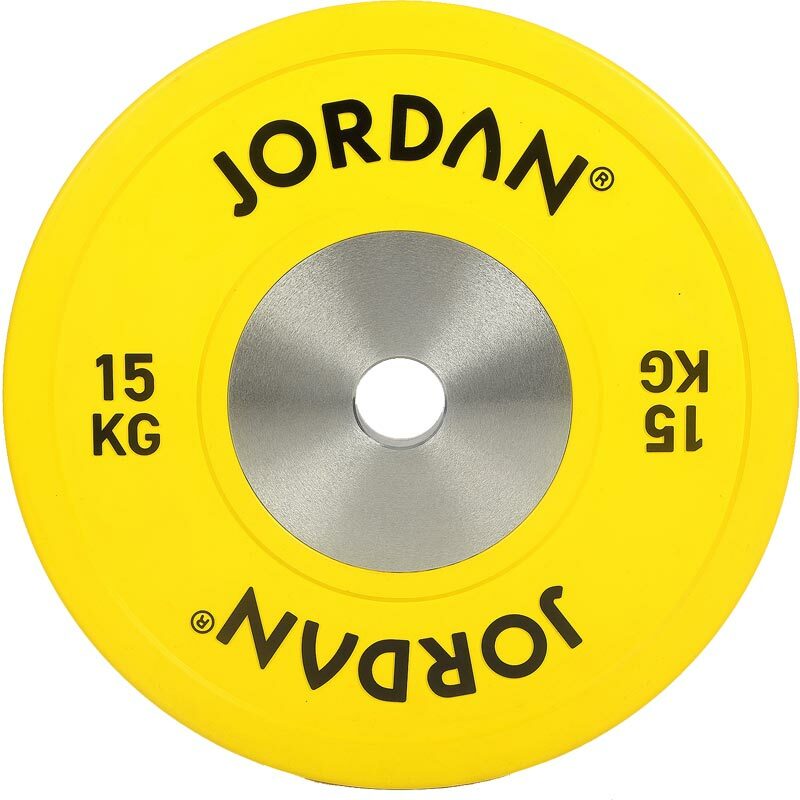 Manufactured by Jordan Fitness ®.